Whether it's for the deep dish pizza, awesome views of Lake Michigan or a decent Cubs team, more and more people are deciding to visit Chicago. According to an announcement from Mayor Rahm Emanuel, Chicago had just over 57.6 million visitors in 2018—a 4.3% increase over tourism numbers in 2017. "When it comes to attracting tourists and business travelers, Chicago can go toe-to-toe with any city in the world," Emanuel said in a press release. "By continuing to set new tourism records and bring millions more people to Chicago every year, we are creating jobs and economic opportunities that reach every neighborhood." 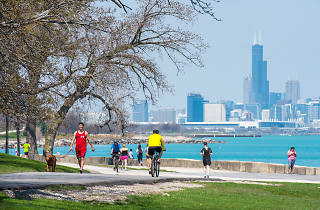 Growing tourism has been one of Emanuel's priorities throughout his time as mayor. Since 2011, the beginning of Emanuel's first term, over 22,000 new tourism-related jobs have been created and annual visitors have increased by nearly 50 percent. Unsurprisingly, the biggest benefactors of the growth were hotels. Hotel revenues jumped up 9.1%, leading to a record $140 million in city hotel tax revenues for the city (though that's only a drop in the bucket when it comes to the city's ongoing pension funding crisis). 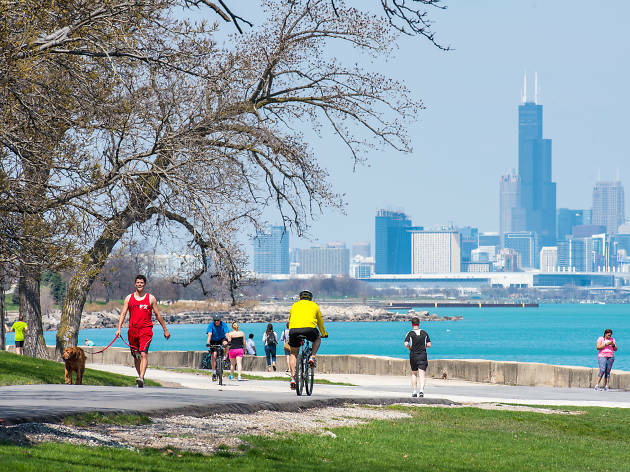 As Chicago residents who enjoy the city's amazing parks, delicious restaurants and packed concert calendar, we're not exactly surprised that visitors are flocking here. Last year, a global Time Out survey resulted in Chicago being named the best city in the world for the second straight year. Judging by the numbers, tourists seem to agree with that assessment.